The North American Gamebird Association cordially invites you to exhibit your company and products at our 85th NAGA Educational Conference and Convention, January 23-25, 2017 in Gulfport, MS at the beautiful Island View Casino Resort. The North American Gamebird Association will hold its 2017 annual Educational Conference and Convention Jan. 23-25, 2017 at the Island View Casino Resort in Gulfport, Miss. 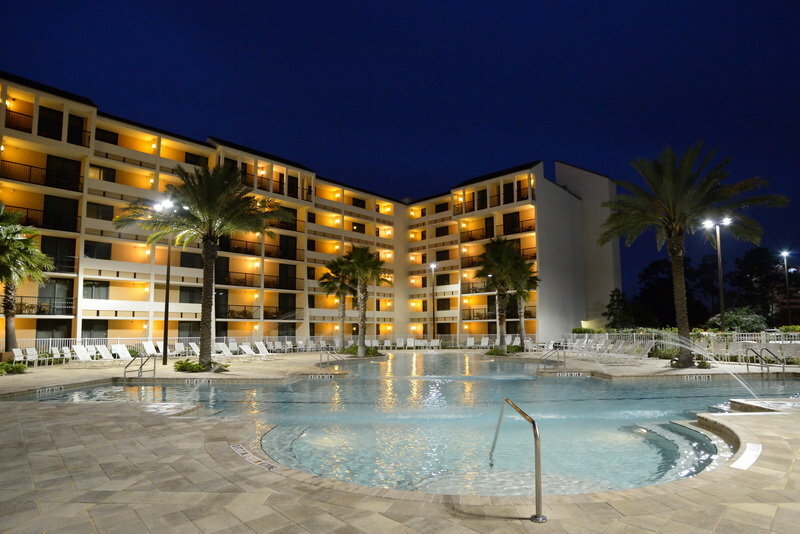 Don’t miss this economical opportunity to boost your business’ bottom line, see old friends and escape the cold in an affordable beachfront destination. Members of the North American Gamebird Association are gathered in sunny Florida this week for the 84th annual NAGA Educational Conference and Convention, which runs Jan. 11-13 at the Holiday Inn Orlando-Lake Buena Vista. Representing game bird producers and hunting preserve operators from across the continent, the group kicked off the meeting with an evening reception Monday evening and continues with a full slate of seminars, programs, trade show exhibits and meetings. 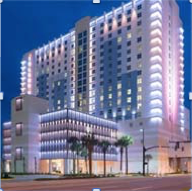 The 2016 NAGA Educational Conference and Convention will be held at the Holiday Inn Orlando – Downtown Disney® Area in Orlando, FL from January 11-13, 2016. Registration is now open! 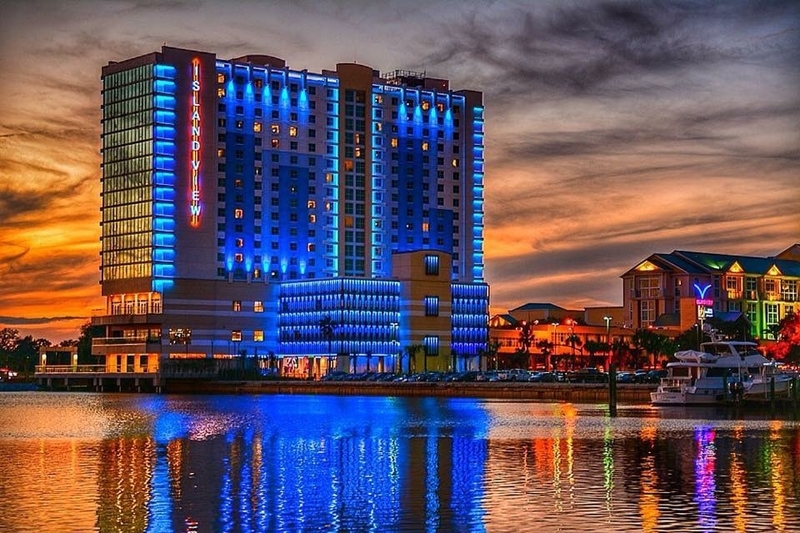 The 2016 NAGA Educational Conference and Convention will be held at the Holiday Inn – Lake Buena Vista January 11-13, 2016. 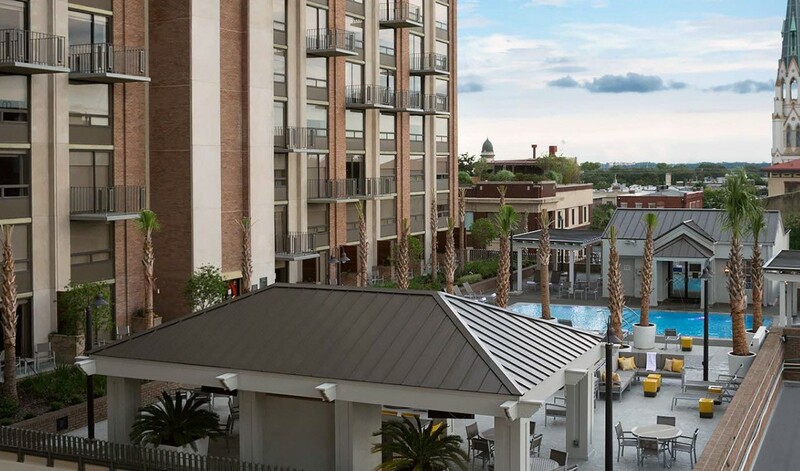 The Holiday Inn Lake Buena Vista is located adjacent to Downtown Disney, 16 miles from the Orlando International Airport. NAGA has negotiated discounted Convention rates of $119 for a Standard View Room and $129 for a Pool View Room.